This is a liquid foundation with a medium consistency. It goes on easily and it dries quickly so I recommend working fast. I found that the best way to apply this is with the Real Techniques Buffing Brush. Stipple then swipe and buff in circular motions. It's less messy than fingers and buffing makes it less streaky. This way it provides an even finish. 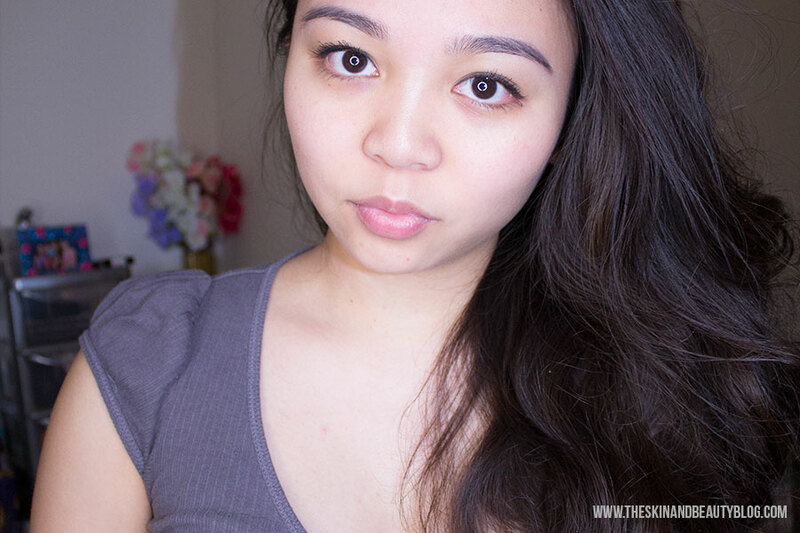 The effect of the application is a matte yet brightening glow. This is not as matte as MAC Studio Fix Fluid, and not as dewy as MAC Face and Body Foundation. It provides medium buildable coverage that can conceal blemishes. It looks natural on the skin, like 'My Skin But MUCH Better' and yet does not feel heavy nor suffocating on the skin. It can oxidise after hours of wear, making you look a bit more tanned. I suggest choosing a shade up - I am usually NC30 for most MAC things, but with this foundation, I prefer NC25. I do have NC30 however in case I wanted to look a bit more Victoria Secret-like. It does not settle into lines, plus!, but of course just in case I still set this with powder - my current go-to is MAC Blot Powder. For a longwearing product, this does not cause my skin to break out at all. My skin actually adores this stuff! I am very happy with this foundation and it does everything its supposed to. It holds a firm place in my makeup heart. 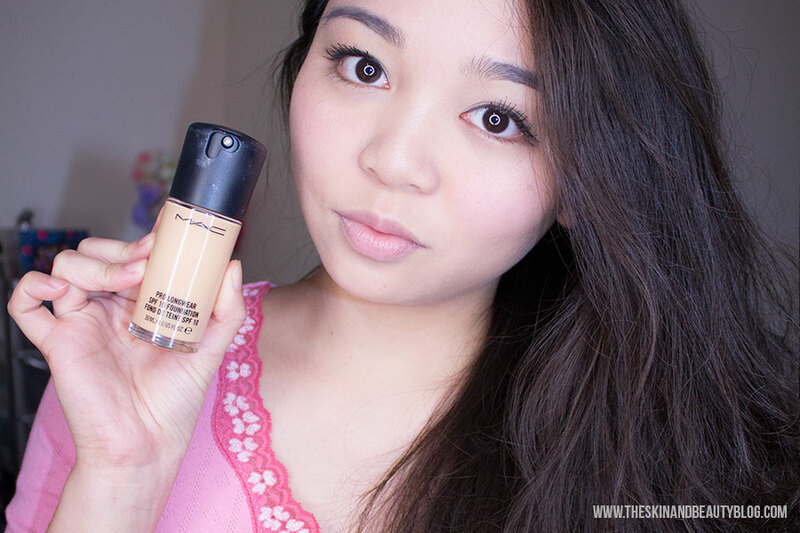 MAC Pro Longwear Foundation (£25) is available from your local MAC Store. What do you use to apply it with? At the moment I just use my Ecotools foundation brush, but I've been wanting to get a round foundation brush for a while. I did try the Real Techniques Buffing Brush for it but didn't like the finish. I have this too and it lasts SO long. Like 12 hours. It's my go-to for long work/school days. I've always stayed away from MAC foundations because I've heard they can cause break outs, but I'll definitely give this a swatch after reading how your skin got on with it!